coming at you, Sweetness. Stay ready. Love the cover. 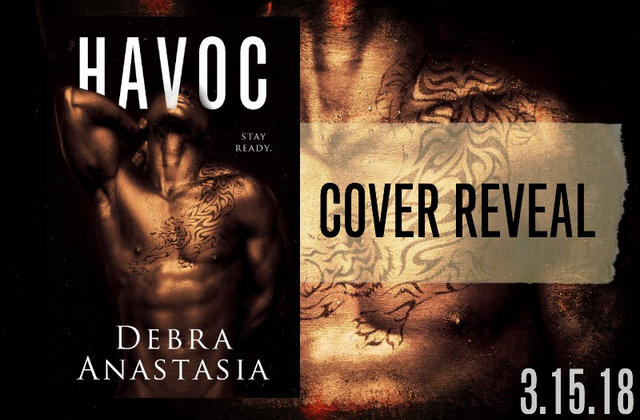 Can’t wait to read Havoc.